Smoking or Vaping. It is common knowledge that millions of long-term smokers have developed diseases that have caused them to die early. It is also well understood that these diseases are caused almost exclusively from the products of combustion. 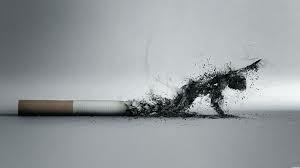 For every death caused by smoking, 20 smokers are suffering with a smoking related disease. 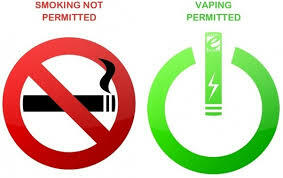 Vapor products like electronic cigarettes or e-cigarettes do not contain tobacco, do not combust any material and so, do not produce the smoke that causes smoking related disease. 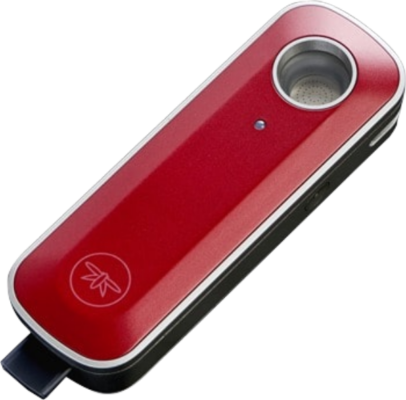 When a person draws on the mouthpiece a sensor detects airflow that activates a battery-powered heating element to heat a solution so that it evaporates, heating this solution creates a vapor that the user inhales. 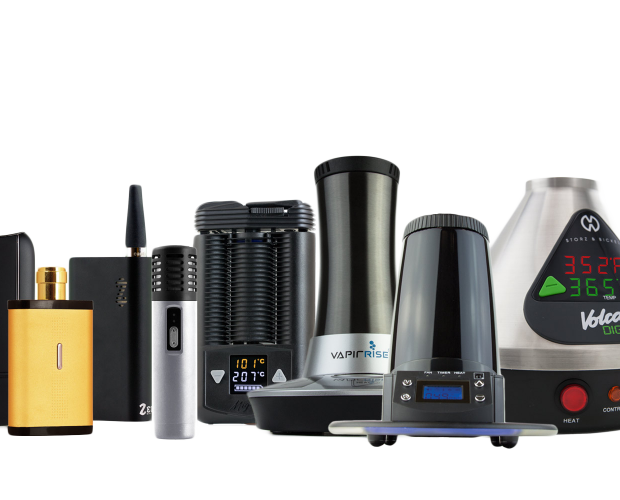 Vapor products are an alternative low risk product that many find useful for a number of reasons. 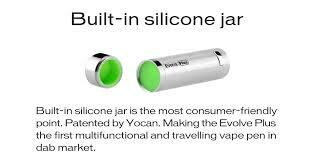 Many people choose to use them exclusively instead of smoking, while others find themselves smoking far fewer cigarettes. 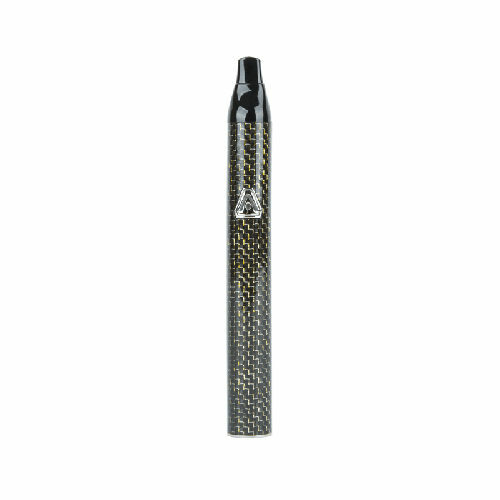 They’ve become very popular among smokers as pleasurable safer alternatives to smoking cigarettes and evidence shows that vapor products can be effective in helping people to quit smoking completely. How is this good for the population? As a society we do things in general to help people live healthier lives and vaping is one of those things. 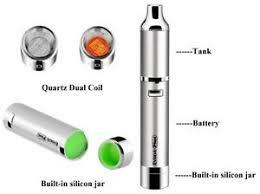 Best estimates suggest that e-cigarettes are at least 95 percent less harmful than regular cigarettes. This is because when a person switches from smoking cigarettes to vaping an e-cigarette, that person gets a clean source of satisfying nicotine without exposure to the toxic smoke that causes disease and an early death. Most of the chemicals that cause smoking related diseases are absent from a e-cigarette vapor and those that are present, are present at levels that pose limited harm to health. Smokers can therefore dramatically improve their life expectancy and health quality by switching to a smoke-free source of nicotine such as vapor products. 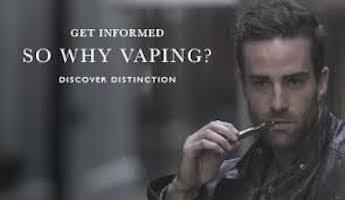 Additionally, there are no known harms to bystanders from inhaling secondhand vapor. Nicotine use can raise your heart rate and blood pressure, but there is zero evidence that nicotine causes cancer. There is plenty of evidence that smoking does cause cancer due to the byproducts of combustion. In e-cigarettes aerosol these byproducts are either non-existent or our present and amounts well below levels that are known to cause harm to humans. 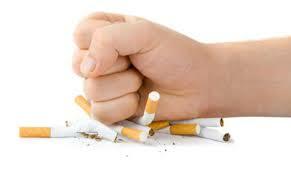 Nicotine replacement therapy or NRT is used daily by millions in the form of nicotine patches and gums. Five-year studies by the FDA on nicotine replacement therapies showed no harmful effects. Tthose results were convincing enough that the FDA changed its guidance on NRT use, such that it can be used indefinitely and was approved to be used concurrent with smoking in quit attempt. E-cigarette are a less risky way to enjoy smoking related behaviors that are also leading people away from smoking combusted cigarettes. 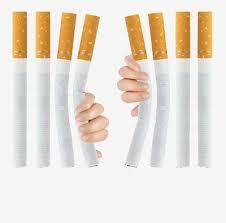 Millions of people around the world have been successful in quitting smoking completely. 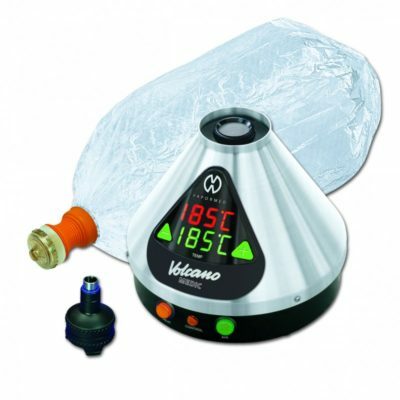 Ssince they started using vapor products even if they didn’t intend to quit smoking when they started using the vapor product. 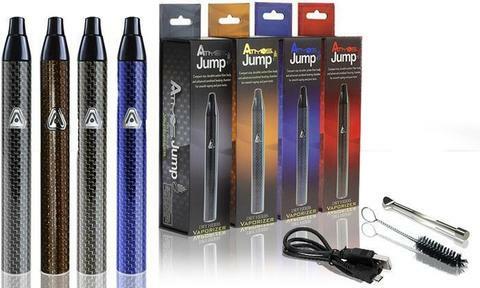 Even when consumers alternate between electronic cigarettes and regular tobacco cigarettes, studies show these people typically smoke far fewer cigarettes each day as a result of using an e-cigarette and that they gradually cut down on their cigarette consumption, more and more over time as they get used to using and enjoying their e-cigarette instead. 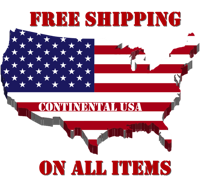 But it is always important to remember that vapor products like a e-cigarette are less risky alternatives to the death and disease caused by combusted cigarettes. Public Health England 2015 –E Cigarettes: an evidence update. 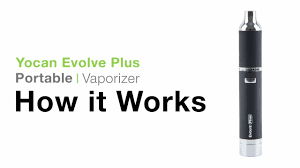 2014- Real-world effectiveness of e-cigarettes when used to aid smoking cessation. Royal College of Physicians 2016 – Nicotine without Smoke: Tobacco harm reduction. International Journal of environments Research and Public Health 2014 Comparison of Select Analytes in Exhaled Aerosol from E-Cigarettes with Exhaled Smoke from a Conventional Cigarette and Exhaled Breaths. International Journal of Drug Policy 2015. A pilot study on nicotine residues in houses of electronic cigarettes users, tobacco smokers, and non-users of nicotine-containing products. International Journal of Environmental Research and Public Health 2014. A sample Approach to Modeling Potential Bystander Exposures to Nicotine. Office for National Statistics 2016 – Adult Smoking habits in Great Britain. 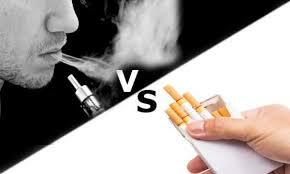 Addiction 2014 – Real-World effectiveness of e-cigarettes when used to aid smoking cessation. Addiction 2016 – Electronic Cigarette use in European Union. Consumers Advocates for Smoke-Free Alternative Association.